A selection of dim sum at Kum Koon Garden in Winnipeg. 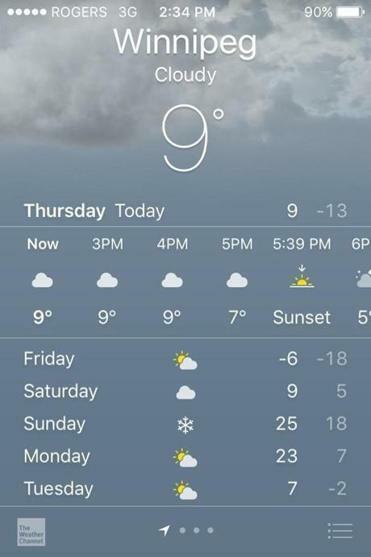 The food forecast was better than the weather forecast on Thursday in Winnipeg. The trick, however, is the journey. 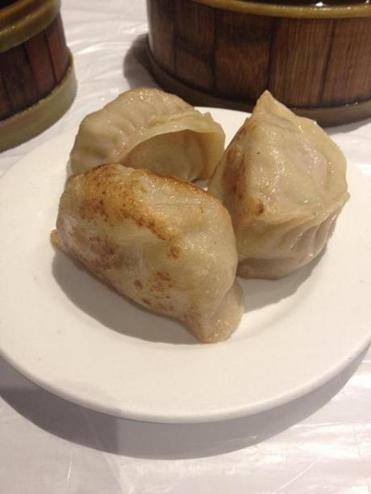 Kum Koon Garden, my favorite dim sum spot in the city, is a 15-minute walk from MTS Centre. In most cities, that’s just enough of a hike to prep the stomach for action. In mid-February Winnipeg, it can be painful. You know it’s cold when the cuckoo locals finally reach for their hats. In that way, Winnipeg exudes a fourth-line spirit. The people here are tough. It takes below-zero temperatures for them to complain about the cold. It was close to that on Thursday. The walk to Kum Koon Garden was nice. It was just me and the tauntauns walking down King Street. I was worried about the lunch rush on the week of Chinese New Year. But by 2:30 p.m., the place was dead. I had the dim sum cart to myself. I nearly emptied it. 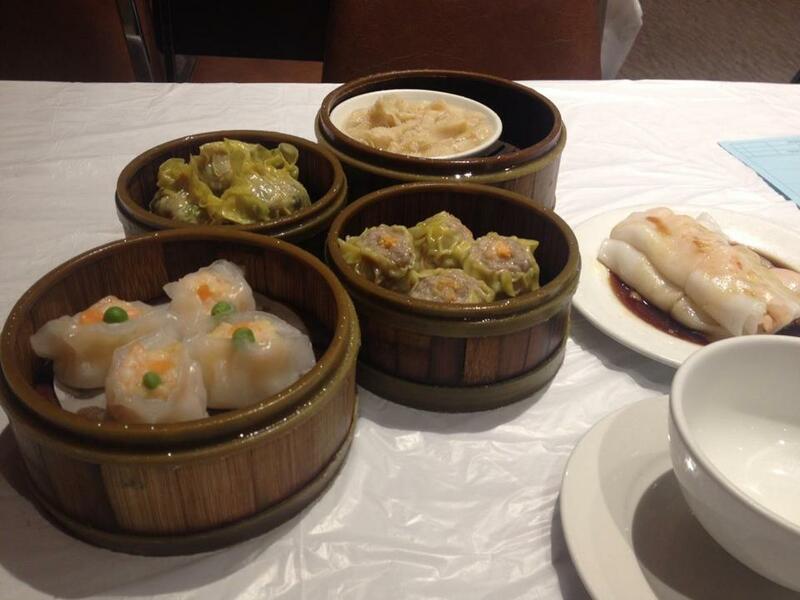 There are few things I like better than dim sum. A good Chinese restaurant could tuck a fistful of dirt into a steamed dumpling and I’d happily eat it. Kum Koon Garden did not disappoint, with its shrimp and pork and chicken goodness. Pierogie was a pleasant surprise at Kum Koon Garden. Near the end of the meal, my server asked if I wanted pierogies. I have never heard of Peking ravioli referred to as Polish treats. They were excellent. They were so heavy and jammed full of pork that I fumbled one right out of my chopsticks and onto a dish of soy sauce. This is must be why Kum Koon Garden uses plastic sheets instead of tablecloths. I stuffed myself for $27 Canadian. Given the exchange rage, this is like 13 cents in real cash. Monopoly money is worth more than the loonie. The right price and a full stomach made the waddle back to the rink a whole lot warmer. I ditched my hat, gloves, and scarf. I probably looked like a native Winnipegger.